Here at Green Light Consulting, we are dedicated to properly training our salespeople and maintaining an honest sales system. We thoroughly screen each new hire and make it a point to hire only the hardest working, most genuine employees. The face-to-face interview process is key, but things like background checks, drug testing and personality testing also aid in guaranteeing a perfect fit with our company. Although it takes a bit more time, Green Light Consulting recommends a three-interview minimum before any new hire. Businesses like door-to-door alarm sales operations are a perfect example of what Green Light Consulting tries to avoid in our own practices. While these unethical companies target unsuspecting customers based on their own fears, we train our salespeople to zero in on what customers actually need. We have a no-tolerance policy when it comes to lying, cheating and stealing, and we strongly believe that this creates a more successful company all around. 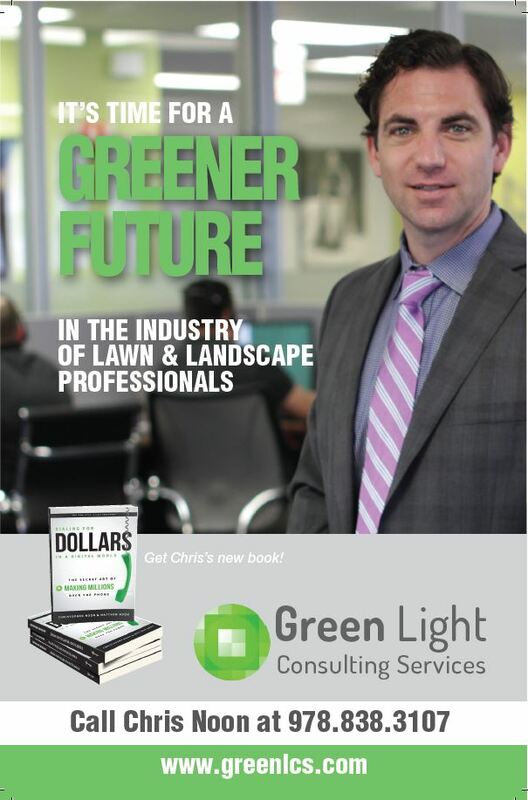 Chris Noon, founder of Noon Turf Care and Green Light Consulting Services, shares his beliefs on motivating customers to prepay for services they will be receiving down the road. Motivating customers to prepay for services is a challenge for some employees, but with Chris Noon’s techniques the convincing won’t be so hard. 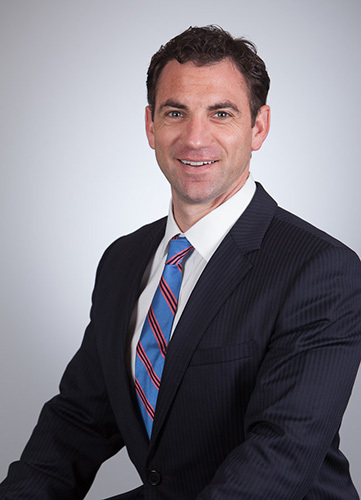 Chris Noons techniques have allowed his company to gain a higher client retention, create a cash flow for the “off season” months and decrease administrative expenses of following up on outstanding balances from customers. Watch a video on how JetBlue has used customer-focused innovation to become a 10-time J.D. Power and Associates award winner for “Highest in Customer Satisfaction among Low-Cost Carriers in North America”. We love seeing how putting the customer first can breed success for your company! Now, the practice of using satellite imagery in the lawn care business is de rigueur, with its own Apps and YouTube training videos. Noon Turf Care, a lawn care business out of Massachusetts, grossed over $2 million in revenue last year by integrating Google Earth into their business strategy. 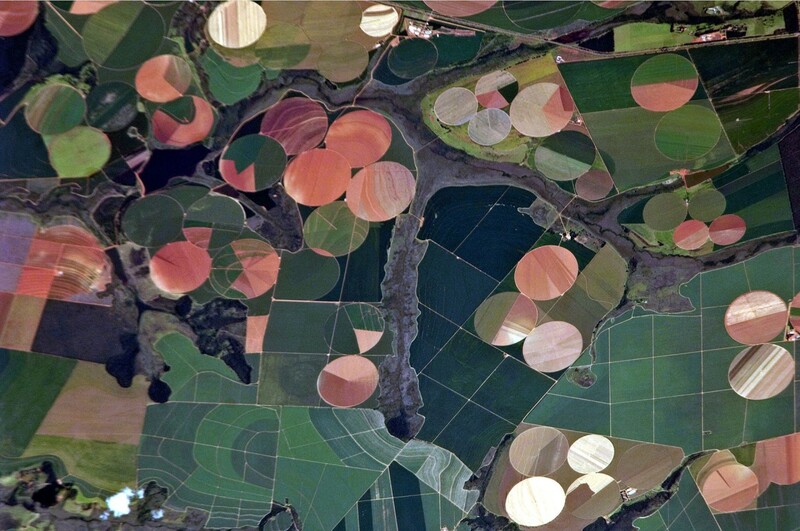 The increase in using geospatial technology has both customers and developers reaping benefits. Businesses are not only incorporating free satellite applications, but are also willing to spend extra money on subscriptions for software programs like Go iLawn. Go iLawntypically captures images by plane. 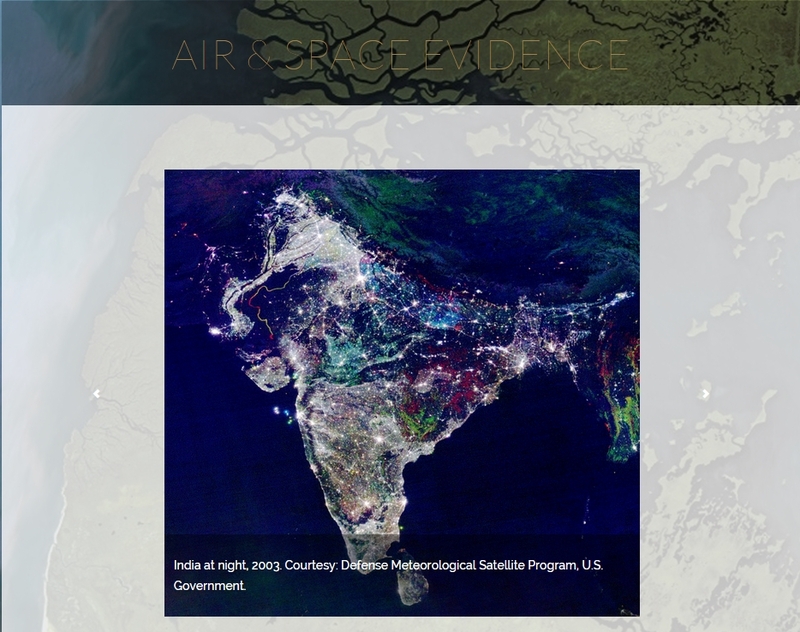 Because the plane is closer to the image than satellites, the imagery produced is of higher quality and resolution. Go iLawn has helped lawn care businesses like Rob Reindl’s gross over $1.2 million, and Swingle Lawn, Tree & Landscape Care gross over $14 million. As green industry professionals, we operate in one of the most seasonal businesses within the home services industry. To compete at our highest level, it is imperative that we maximize time in the peak demand seasons of spring and fall. Maximizing time starts by creating sales team efficiency to connect with and provide pricing to qualified buyers. Time is money, and if we waste time with the wrong prospects there is less time with qualified buyers. As seasonal demand ends, qualified customers are not supported, and revenue for that year is lost. If you and your sales team are not properly screening sales leads, you are immediately falling short as a company by not setting the proper expectations for the sales prospect on the other end of the line. This can cause unnecessary frustration for not only you but also for the potential customer that is inquiring about services. A great example of this happened to me when I was on the buying side of the sales process last month when I tried to do some renovations in my home. I find that when I am buying services from other contractors, I compare our company’s sales practices to the vendor’s practices. When I am the consumer, I understand what we do right as a company as well as where we need to improve. I called the home contracting company to inquire about some interior painting and touch-up work at my home. One of the major weaknesses I encountered while asking for a quote was when I was not greeted by someone who would screen me as a qualified buyer. I should have been asked my name and all necessary contact information such as best phone number to reach the prospect and their email address, have you used this service in the past, what exactly do you need and what are your goals for the project, what is your timing and what is your budget for this project. These may sound like basic questions but it helps the salesman understand the customer needs. By getting your sales team trained to consistently use these screening questions, it will filter out all sales leads that are not a match for your company. This saves time so that you and your team can focus on qualified leads. For example, if a prospect calls looking to have a walkway or patio installed at a price that is not compatible with company pricing parameters, don’t waste your time but suggest that the client go elsewhere. The screening of leads can be done in just a few minutes, keeping you and your sales team from wasting time on prospects that aren’t good fits for your company. Quickly screening and eliminating prospects that don’t fit your “best customer profile” will give your team more time to focus on selling to more qualified prospects. Screening sales leads takes discipline and practice, but once you become proficient with it, you will win more quality sales from qualified clients. Let your competitors waste their time chasing the unqualified buyers while you sell to the qualified ones!